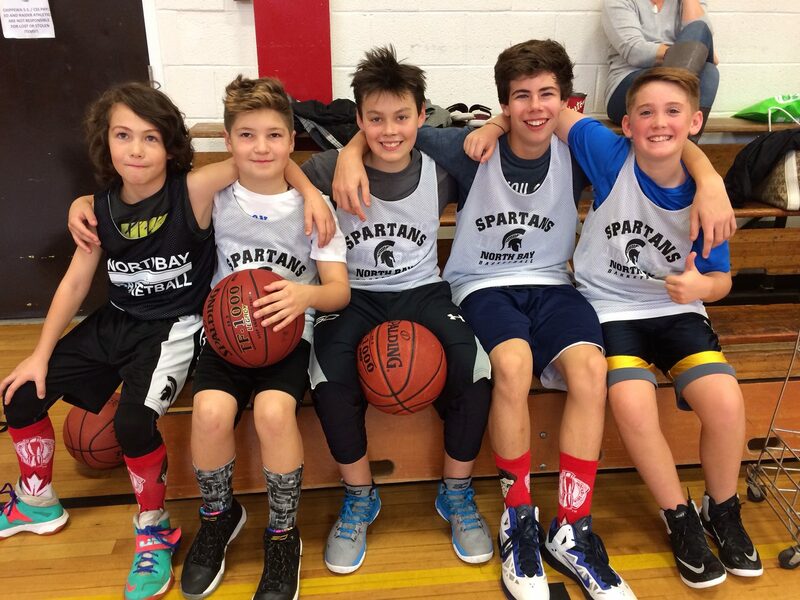 The North Bay Spartans Basketball club is pleased to announce its programming for the 2017-18 season and introduce a new board of directors to the community. The club, founded by recently resigned president Larry Tougas in 2011, has experienced big growth in the last two years, adding a youth 3vs3 house league, as well as rep teams at the U10, U12 and U14 age classes. These additions complimented the boys and girls U15 and U19 rep programs that have run over the past decade. “It’s a good time for some of us who have been building the Spartans to pass the torch” says outgoing president Tougas. “Basketball is growing in the community and we have a new executive who are ready to grow our developmental and rep programs. It’s exciting to see it flourish.” New additions to the club’s board of directors include president Michael Mitchell as well as Dave Plumstead, Michelle Travers and Mich Gagne. 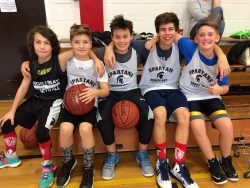 To register or learn more about the 2017-2018 North Bay Spartans 3vs3 youth house league or rep teams please visit http://northbayspartans.azurewebsites.net. I would like to enroll my 12 year old daughter in the 3×3 program. Do we just show up at Chippewa on September 13th? Her birth year is 2005. You need to register your daughter online for the 3×3 program. Please click on the tab “3×3 Program Registration” and it will take you to a secure registration site. We are only doing online registrations for 3×3. You can register Makai online. If you are not able to use credit card or debit online then you can drop off a cheque for registration at Martel & Mitchell Physiotherapy or bring a cheque to the first session. We do not accept cash.